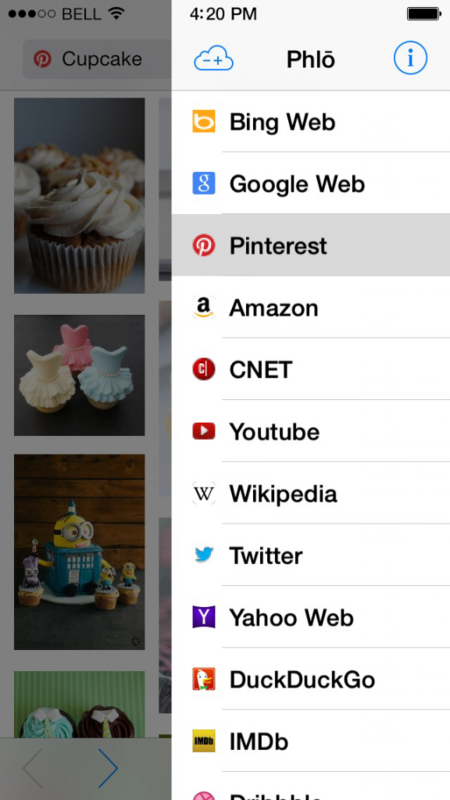 Phlo, the iOS app that lets you search multiple websites and services at once, is now available to download for free, having previously been charged at $2.99. The company announced the decision today, adding that users that had already paid to download Phlo and subscribed to Phlo Sync – an additional feature for syncing your collective search history and services across iPhone, iPad, and Mac – would get access to Phlo Sync free for life. Regular users that have downloaded Phlo for free will need to cough up $1.99 per year for access to Phlo Sync. As well as making the app free, the company said it had also updated Phlo for iOS to include new Quick Filters to help users find their chosen service even faster and had made Phlo for Mac “an even better OS X Mavericks citizen”.